If you suffer from lower back pain in Austin Texas (and throughout the greater Austin area), your friends here at TexStar Chiropractic will do everything we can to guide and educate you on your treatment options. We take great pride in our tireless commitment to staying up to date on both the latest medical and chiropractic treatment options available. We are proud of the relationships that we have established with local medical teams because, when medical treatment is necessary we want you to get the best. 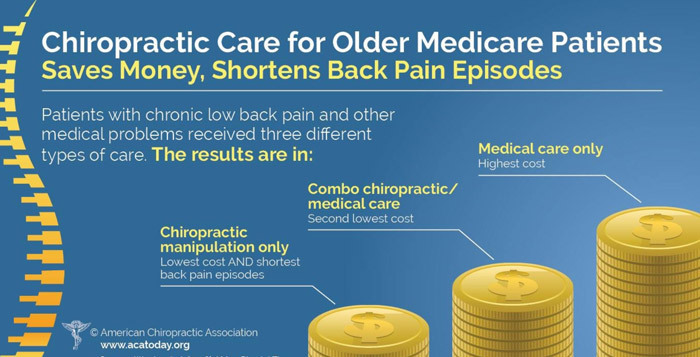 However, statistics increasingly defend chiropractic treatment as the safest, most effective, and most affordable approach to treating lower back pain. So, if chiropractic care has not been recommended to you for your low back pain it may be time for a second opinion. We welcome the opportunity to consult you regarding your unique condition and your treatment options. We will share with you a summary of the various treatments that we provide here in our Austin clinic as well as current trends in combined chiropractic and medical care strategies. As always, there is no obligation in reaching out to us here at TexStar Chiropractic. No-fee consultations are our way of giving back to all of you whom we consider both friends and neighbors.